Colorful Donuts On A Wooden Background. Front View. Royalty Free Stok Fotoğraf, Resimler, Görseller Ve Stok Fotoğrafçılık. Image 78538959. 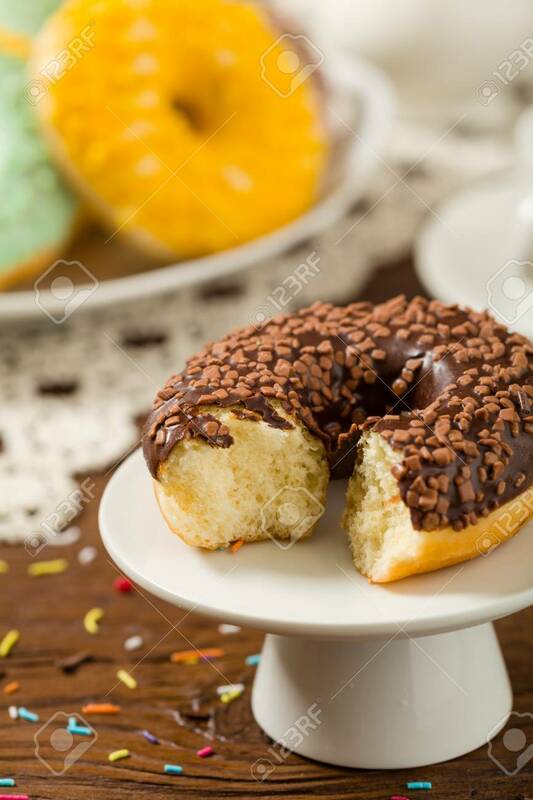 Stok Fotoğraf - Colorful donuts on a wooden background. Front view. Colorful donuts on a wooden background. Front view.